By one measure, certainly, the effort has achieved what it set out to do: Today, 96% of hospitals have adopted EHRs, up from just 9% in 2008. But on most other counts, the newly installed technology has fallen well short. 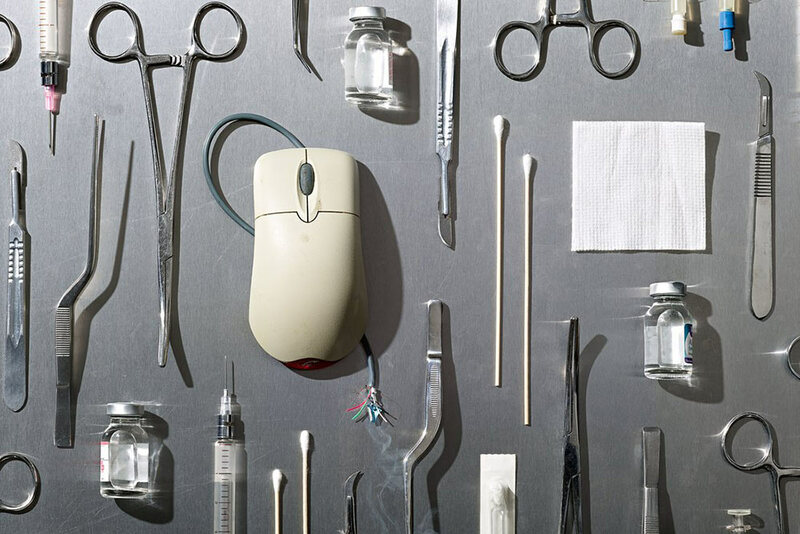 Physicians complain about clumsy, unintuitive systems and the number of hours spent clicking, typing, and trying to navigate them—which is more than the hours they spend with patients. Unlike, say, with the global network of ATMs, the proprietary EHR systems made by more than 700 vendors routinely don’t talk to one another, meaning that doctors still resort to transferring medical data via fax and CD-ROM. Patients, meanwhile, still struggle to access their own records—and, sometimes, just plain can’t. Instead of reducing costs, many say EHRs, which were originally optimized for billing rather than for patient care, have instead made it easier to engage in “upcoding” or bill inflation2 (though some say the systems also make such fraud easier to catch). Stowed in steel cabinets, the records were next to useless. Nobody—particularly at the dawn of the age of the iPhone—thought it was a good idea to leave them that way. 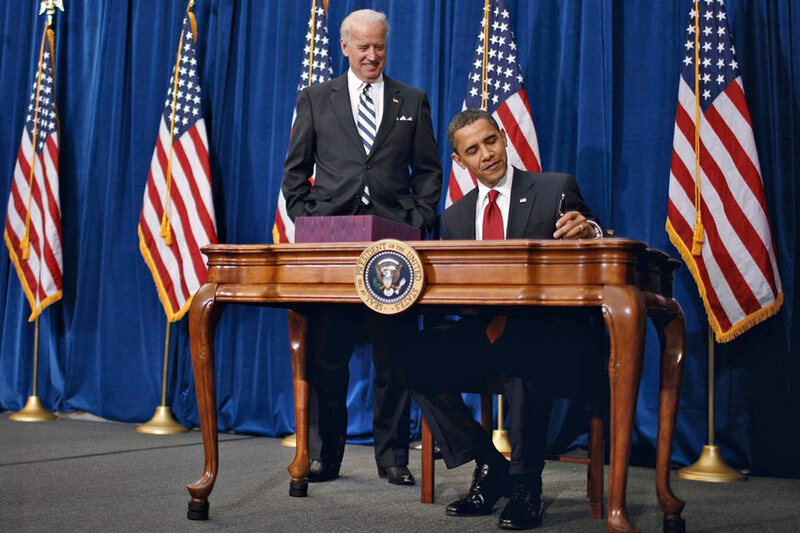 The problem, say critics, was in the way that policymakers set about to transform them. Incidents like that which happened to Ronisky—or to Annette Monachelli, for that matter—are surprisingly common, data shows. And the back-and-forth about where the fault lies in such cases is actually part of the problem: The systems are often so confusing (and training on them seldom sufficient) that errors frequently fall into a nether zone of responsibility. It can be hard to tell where human error begins and the technological shortcomings end. A broad coalition of actors, from National Nurses United to the Texas Medical Association to leaders within the FDA, has long called for oversight on electronic-record safety issues. 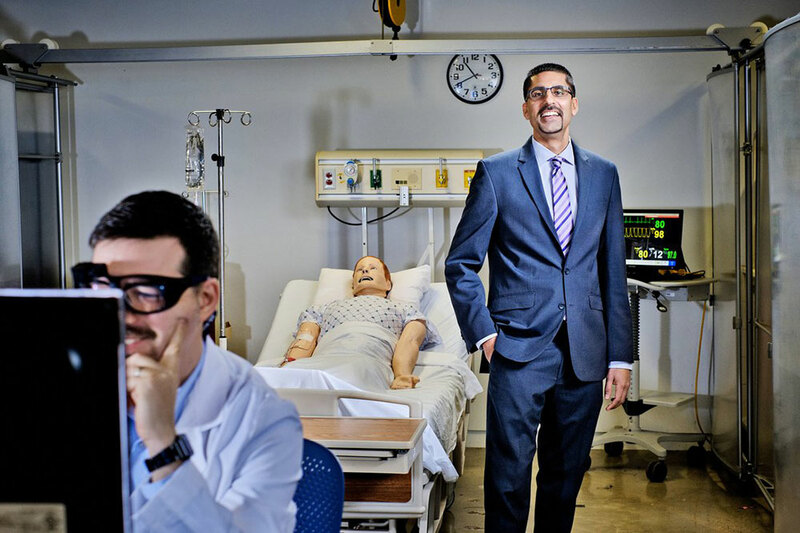 Among the most outspoken is Ratwani, who directs MedStar Health’s National Center on Human Factors in Healthcare, a 30-person institute focused on optimizing the safety and usability of medical technology. Ratwani spent his early career in the defense industry, studying things like the intuitiveness of information displays. When he got to MedStar in 2012, he was stunned by “the types of [digital] interfaces being used” in health care, he says. 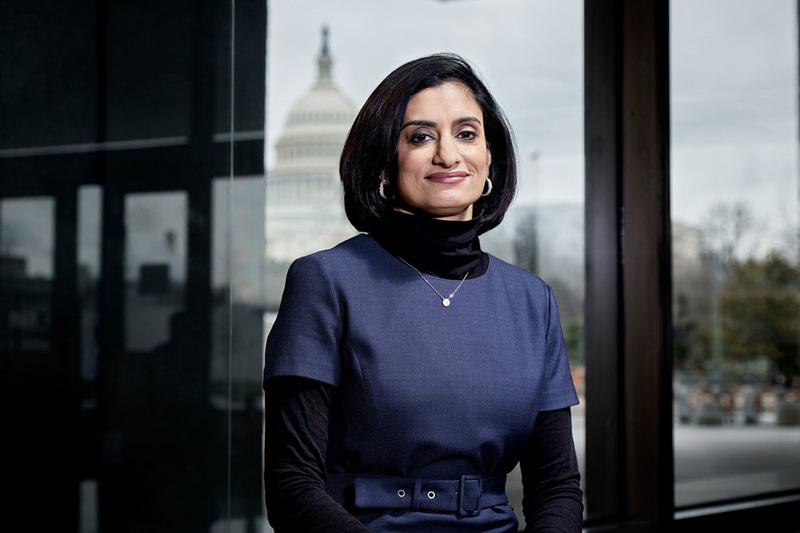 In early 2017, Seema Verma, then the country’s newly appointed administrator, went on a listening tour. She visited doctors around the country, at big urban practices and tiny rural clinics, and from those frontline physicians she consistently heard one thing: They hated their electronic health records. “Physician burnout is real,” she tells KHN and Fortune. The doctors spoke of the difficulty in getting information from other systems and providers, and they complained about the government’s reporting requirements, which they perceived as burdensome and not meaningful.